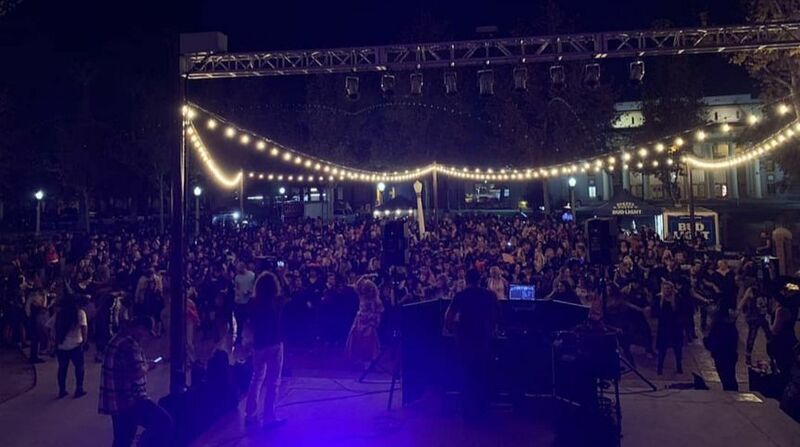 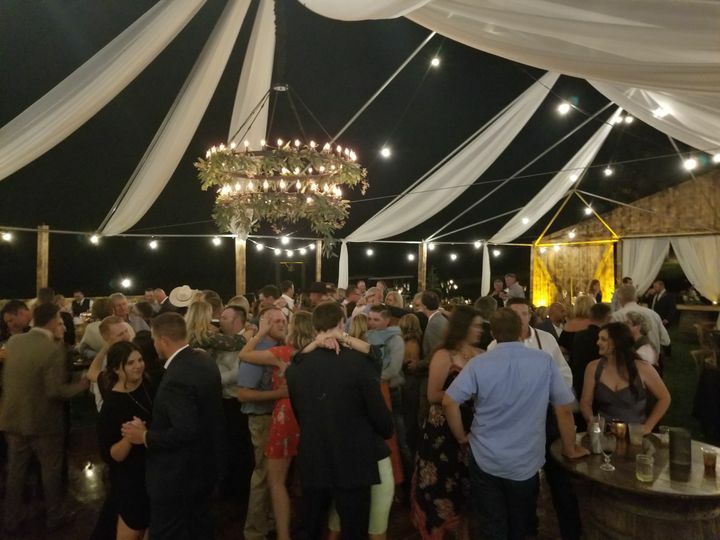 The Marshal Mobile Music is a professional DJ located in Hanford, California, that serves the entire California Central Valley. 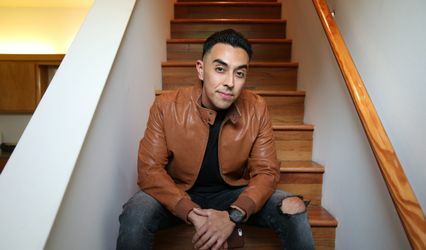 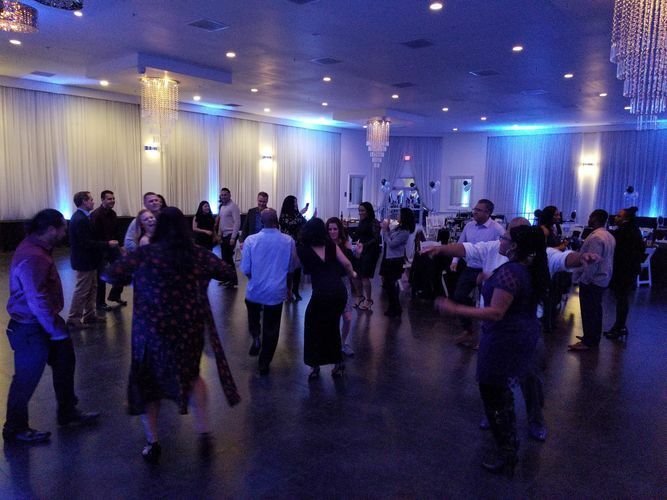 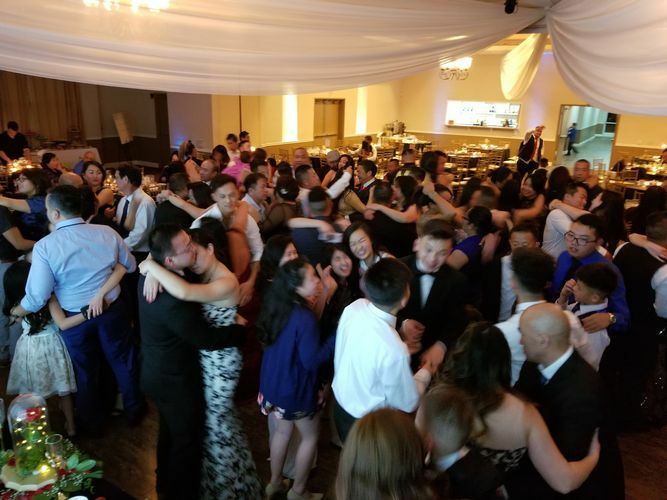 With over 20 years of experience DJing at clubs, weddings, corporate events, birthday parties, and reunions, this company keeps every party moving smoothly with DJ and MC services. 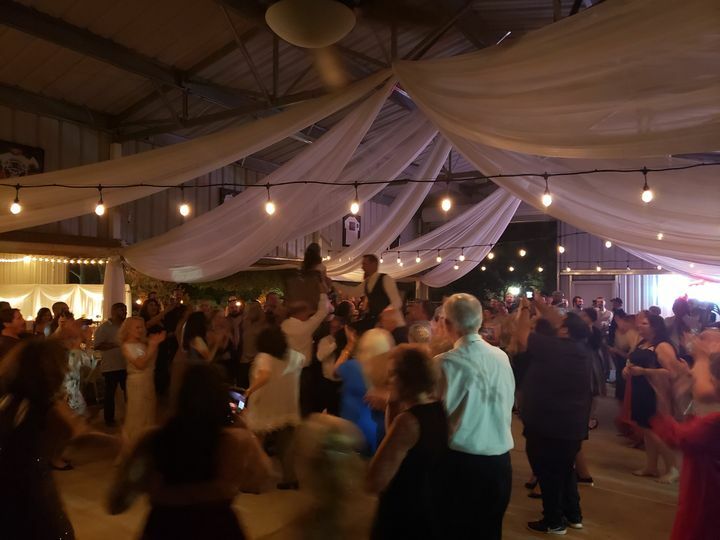 The Marshal Mobile Music offers a library of over 200,000 songs to ensure that they have the perfect music for your event. 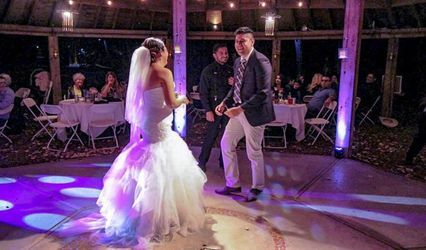 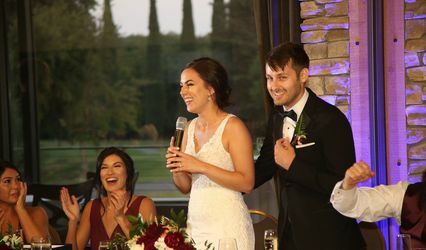 In addition to wedding DJ and MC services, The Marshal Mobile Music also offers high-end equipment, uplighting, photo booths, and dance lighting. 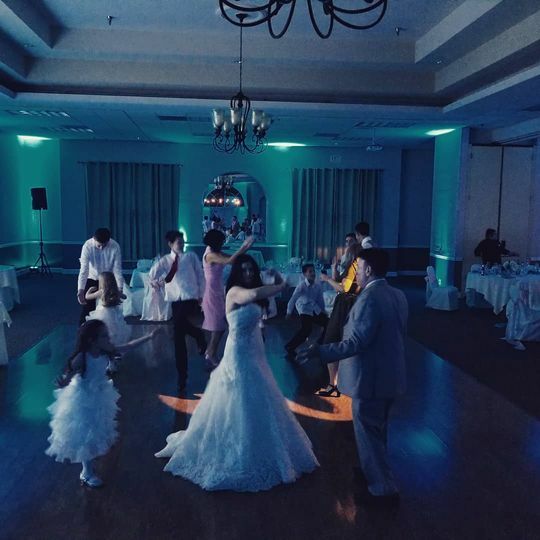 Radio hits are updated weekly, and this DJ offers edited and unedited versions of many of your favorite tracks. 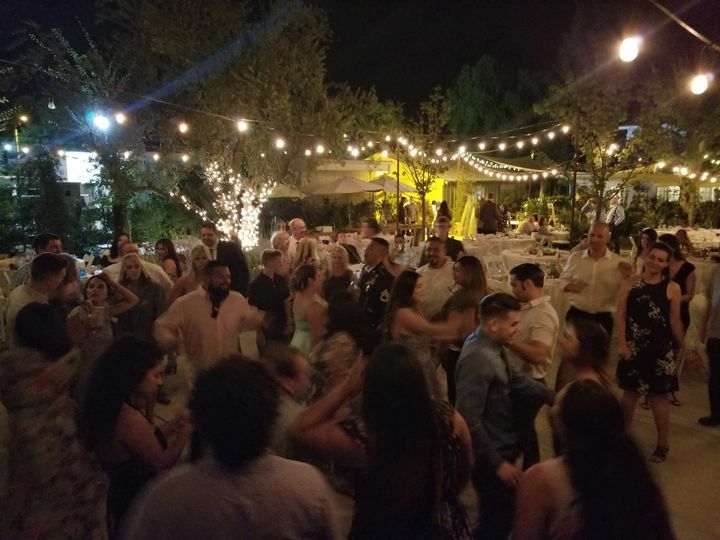 The Marshal Mobile Music can play a wide variety of genres, including Spanish, oldies, rock, hip-hop, funk, and any special requests you may want.